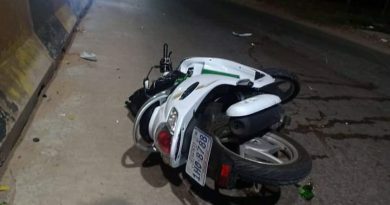 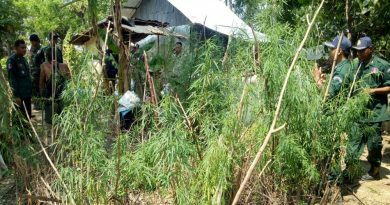 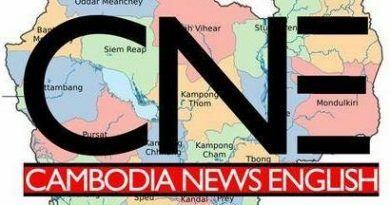 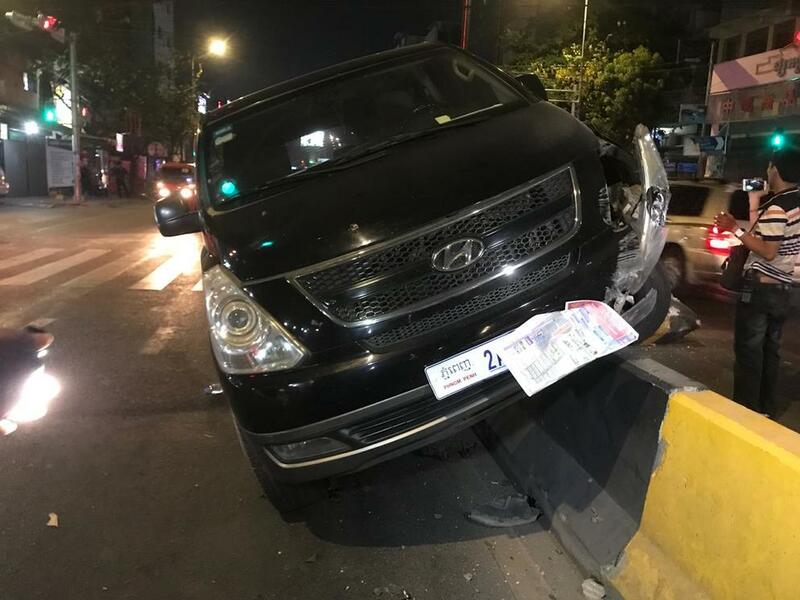 Published: A Starex car hit a road divider at 10.38 pm on 21 March 2019 at the scene Along Street 289 in Boeung Kok II, Khan Toul Kork, Phnom Penh. 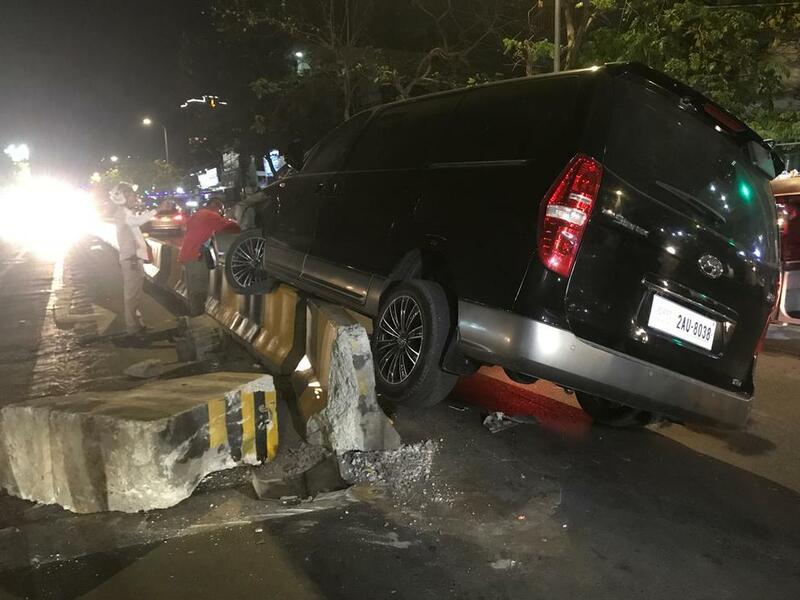 According to the people at the scene, the car was driving at speed when it clipped the divider and went up and landed on the concrete. 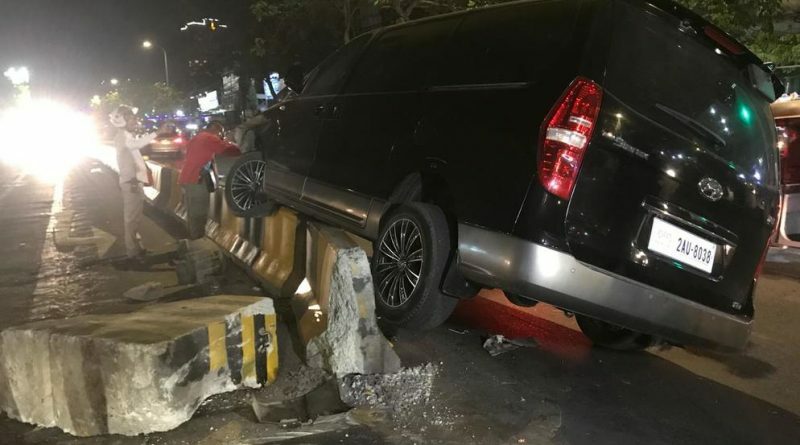 The driver quickly left the scene before traffic cops arrived.